Sarah S. Stillwell Weber was fortunate as a student to attend the Drexel Institute in Philadelphia at the time Howard Pyle conducted his illustration class there (1894-1900). She also attended his summer classes at Chadds Ford, Pennsylvania. 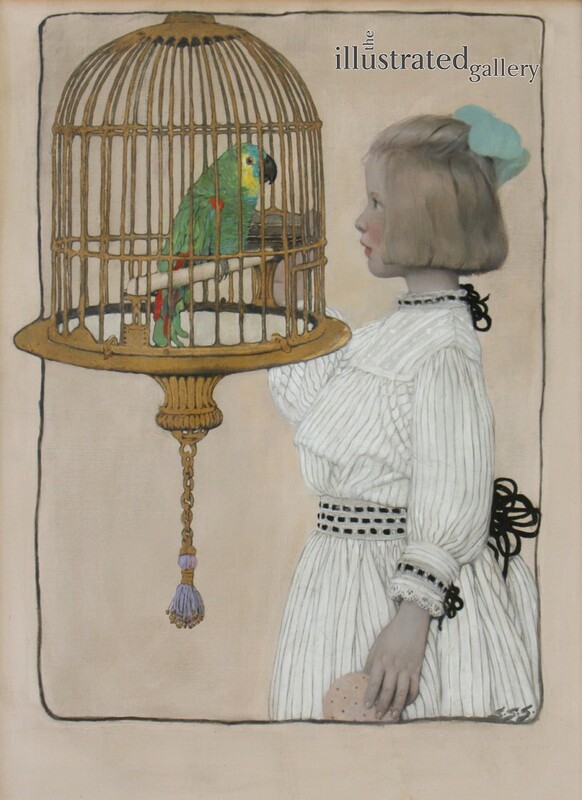 Although Pyle’s influence is clearly evident in her work, her point of view was often highly imaginative and exotic; she did fairy tales about or for children particularly well. Her pictures were well adapted to books, and in addition to such magazines as Harper’s, Bazar, Collier’s, St. Nicholas and The Saturday Evening Post, she illustrated a number of children’s books. She also wrote and illustrated a song book, The Musical Tree. 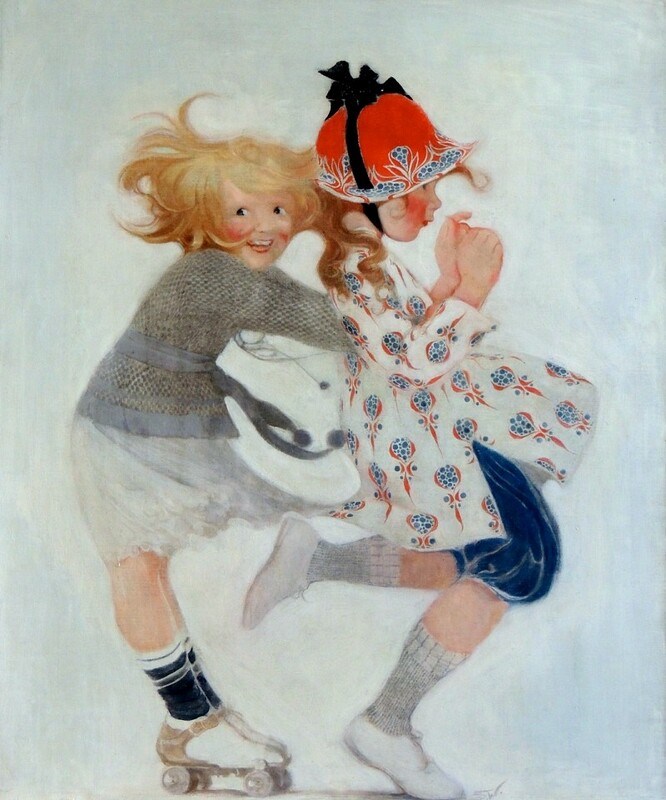 Stillwell also worked in collaboration with Howard Pyle in illustrating his The Angel and The Child in sensitive pen-and-ink drawings, as well as with Katherine Pyle (Howard Pyle’s sister) illustrating her book Childhood and verse published in Harper’s Bazar. Among her many advertising clients were Wamsutta Mills, Kiddie-Kar, Fleishman’s Yeast, H-O Oats, Scranton Lace Company, Rit Dyes, and Williams’ Talc Powder.